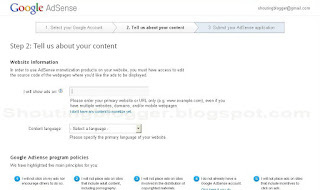 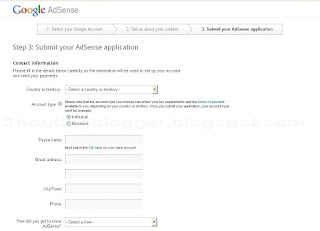 How to create Google Adsense account . 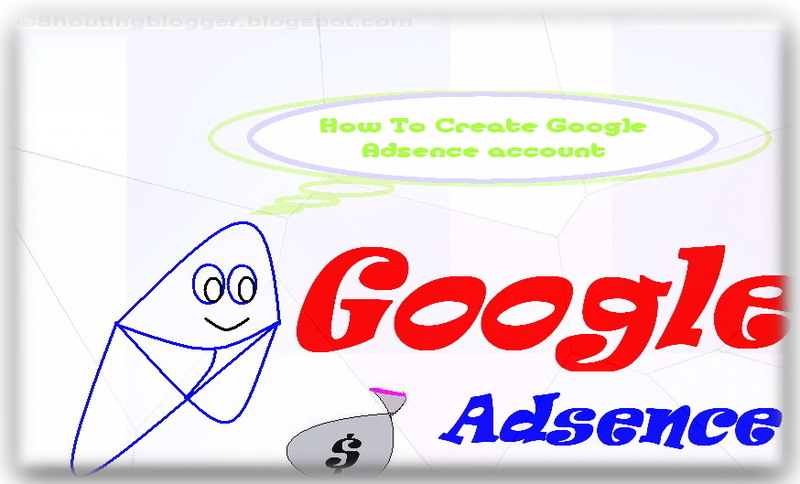 You can earn money by showing ads on your website or blog by selling your Web space / blog space for third party Advertising Network as a Publisher to show there ads on your website ,you may earn from 0-1 million Dollars in month according to Various factors like traffic to your Site , ads location , Website monetization (Cpc , Cpm ,) Google adsence is one of the most safe and genuine paying used Publisher Site . 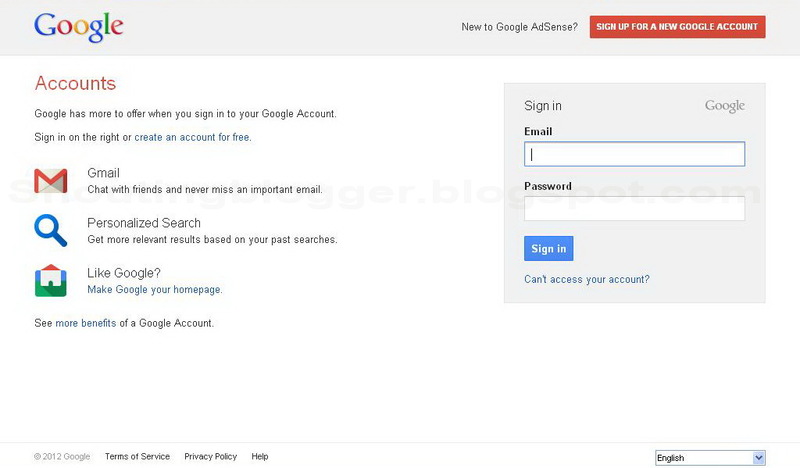 Age Limit :18 years old. 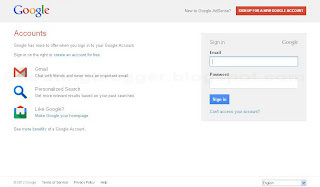 Valid Pan card for tax . 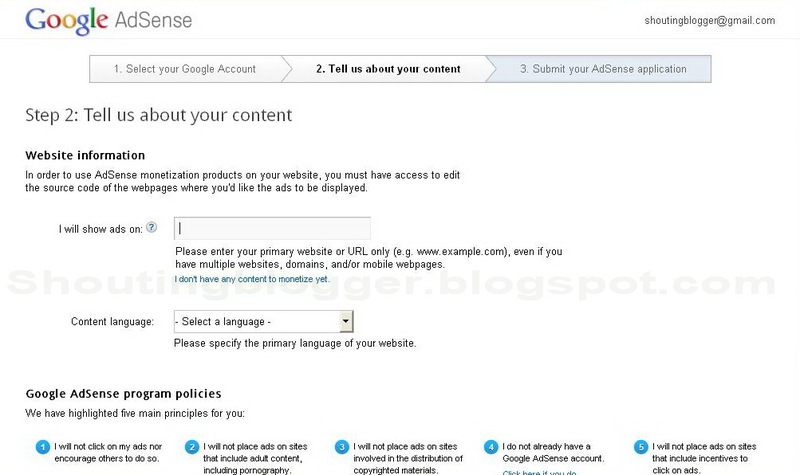 Step 5 : Submitting Application doesn't means your done Google adsence with submission process . 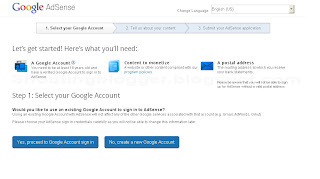 This is just a first basic step involve in the process of google adsence application aproval ,If your website pass first Google Adsence application step , then only after 8-24 hours you will get email from google Adsence , to place google Adsence publisher code .If you do not place the ad code in your website , your Google adscence application review process will not be continued . 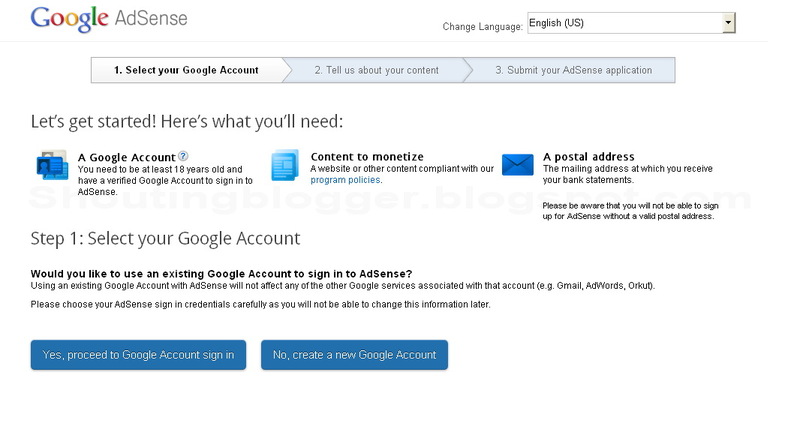 To do so , Login (Sig-in) to your Google adsence account , Get your Associated demo Publisher ads code and place it on your live website , forum ( Place code on home page at top ) etc . 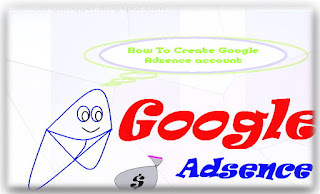 Place or implemet your Google Adsence associated publisher demo ad code in your website , Google Adsence system , will automatically review your website with Associated ads code and forward your Google adsence application to Google Adsence team ,where your application is being reviewed manually by Professional ,you will get google adsence application response about your application approval or disapproval in working three days to your google adsence associated email id .